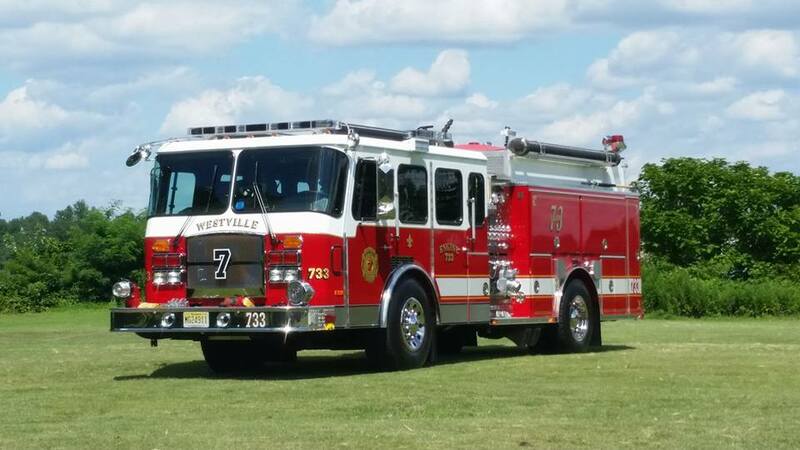 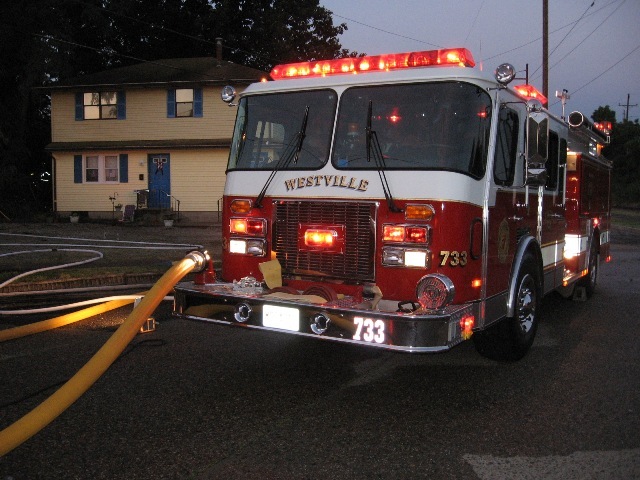 Engine 733 - Built by Emergency One in Ocala Florida, Engine Company 733 was placed in service by the Westville Fire Department on September 2, 1996. 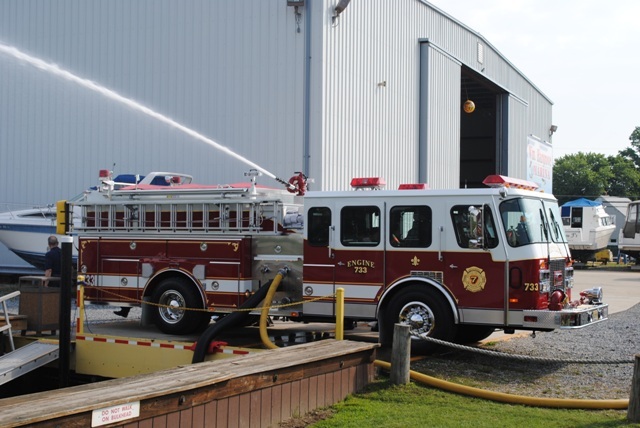 This Cyclone tilt cab Pumper is powered by a 6V92 350hp Detroit Diesel Engine. 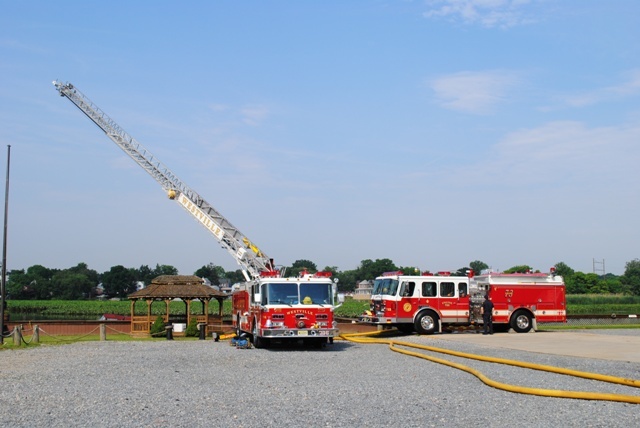 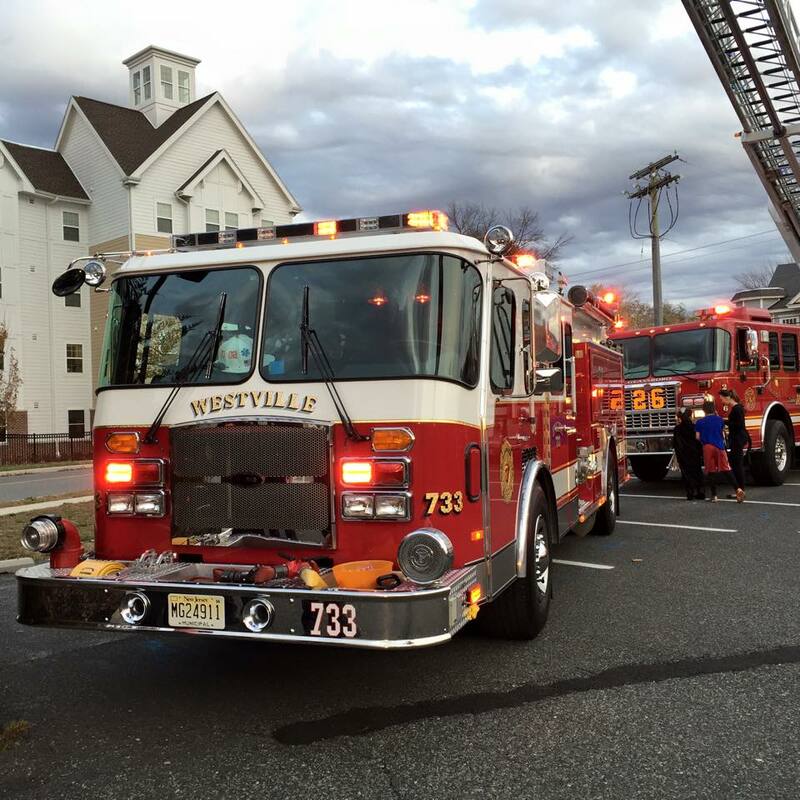 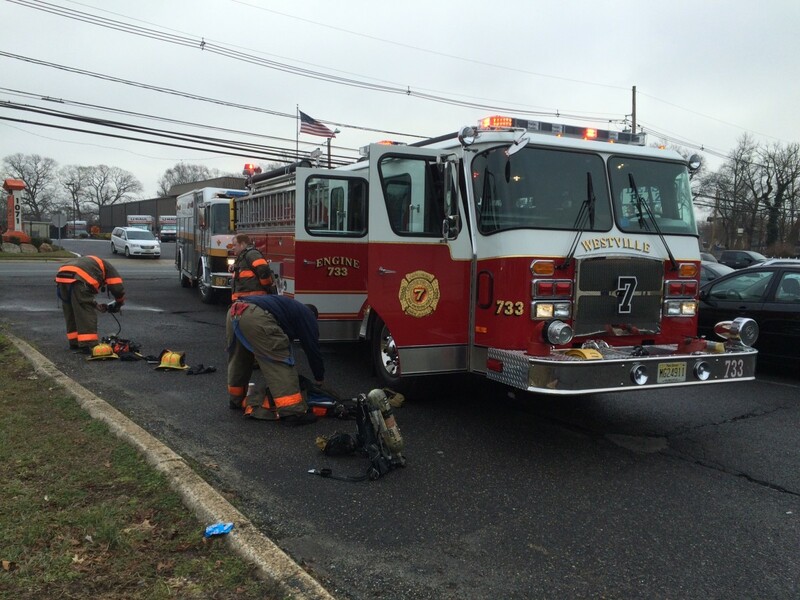 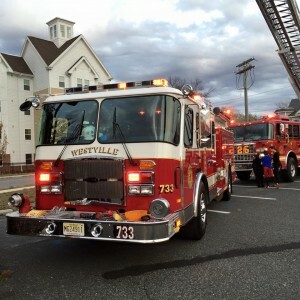 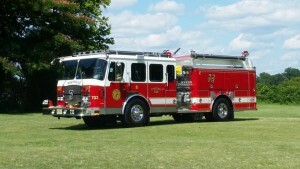 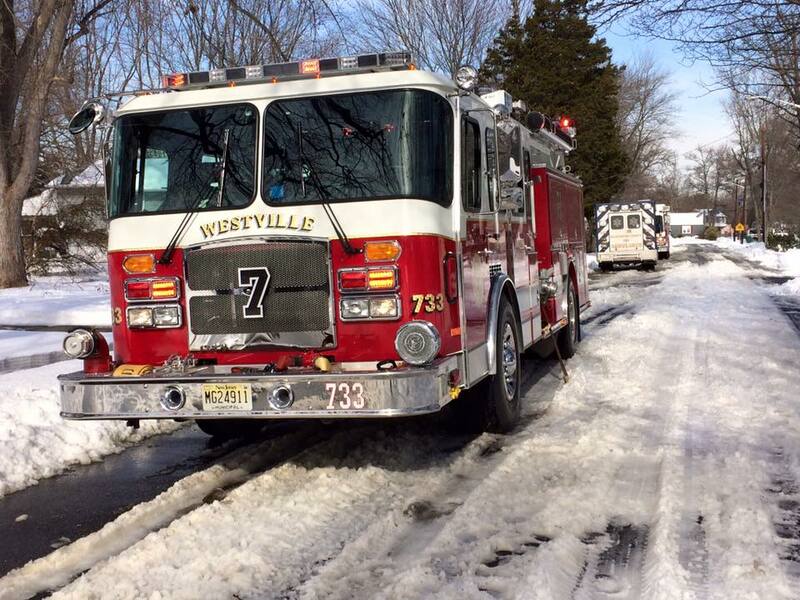 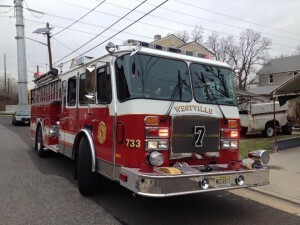 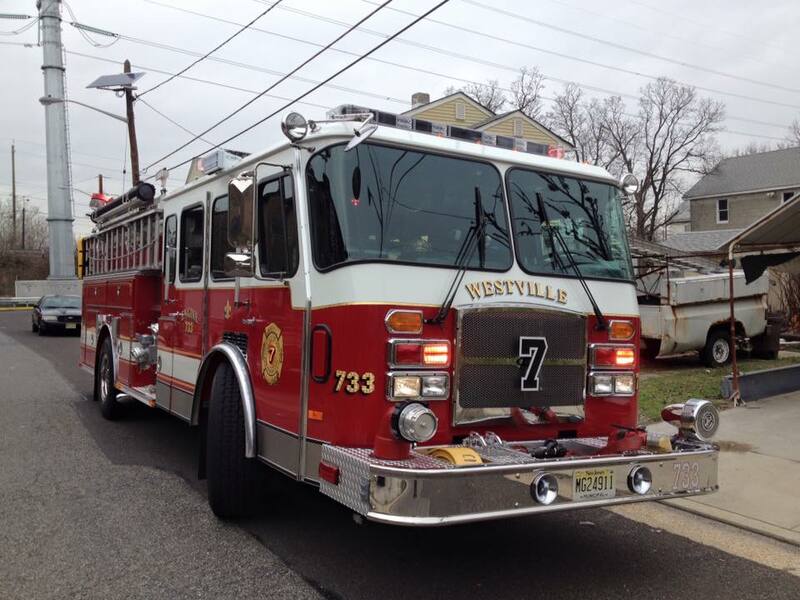 Engine Company 733 has a 1500 GPM Hale Pump and carries 750 gallons of water. 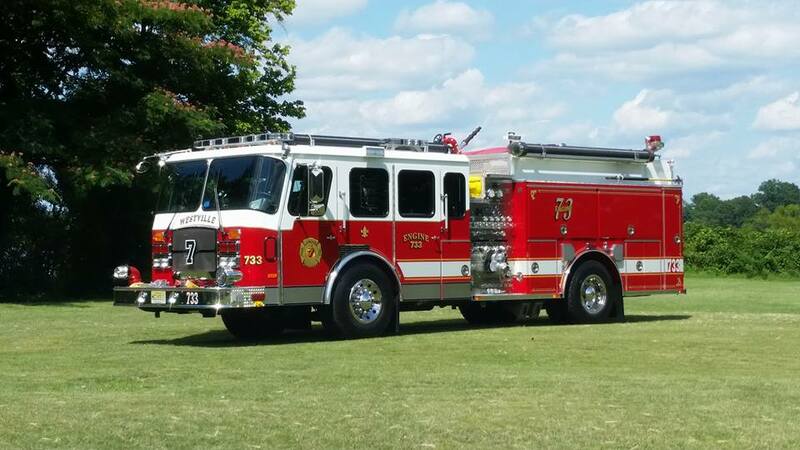 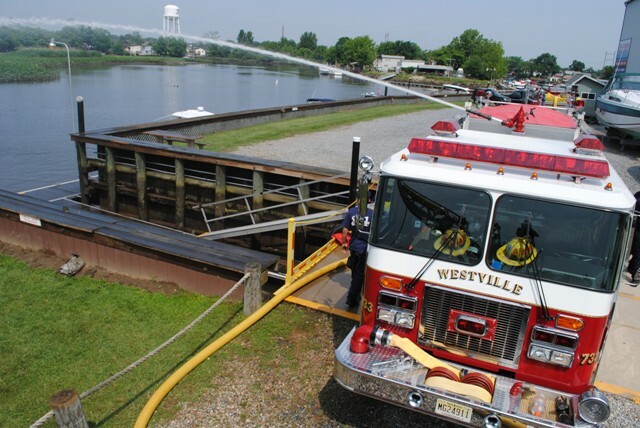 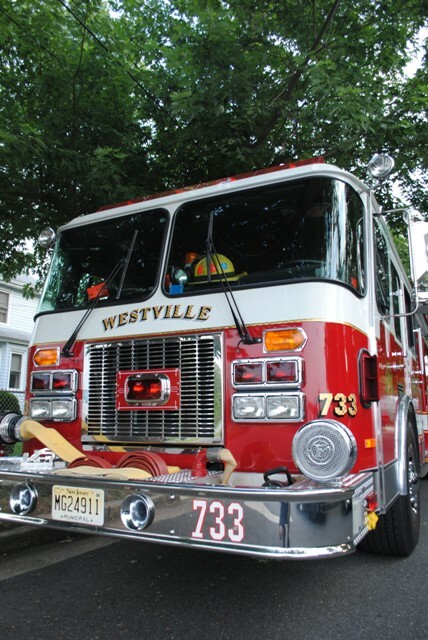 Engine Company 733 carries 250' of 1" booster line, 1000' of 1 3/4" attack line, 100' of 1 3/4 trash line, 500' of 2 1/2 blitz line, 2000' of 4" supply hose. 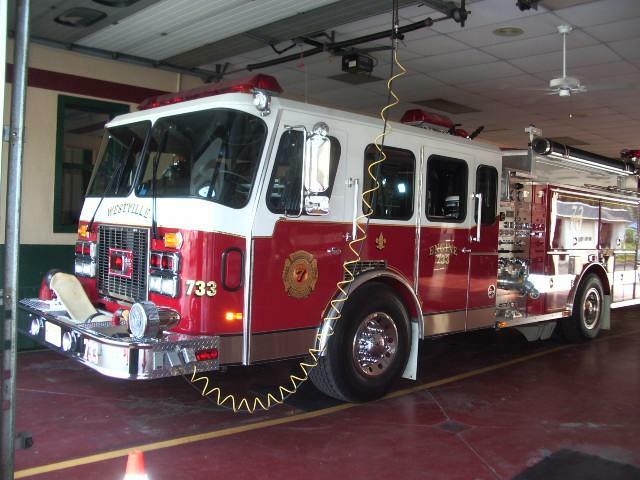 This Engine carries the newest in Firefighting equipment for the safety of our Firefighters in order to perform Engine Company Operations and better protect our community.